Challenge: Since the recession of 2008, travel and tourism groups across the us have been seeking “recession-proof” ways of attracting out-of-town visitors to their cities putting “heads in beds”, eating at local restaurants and driving tax revenue. 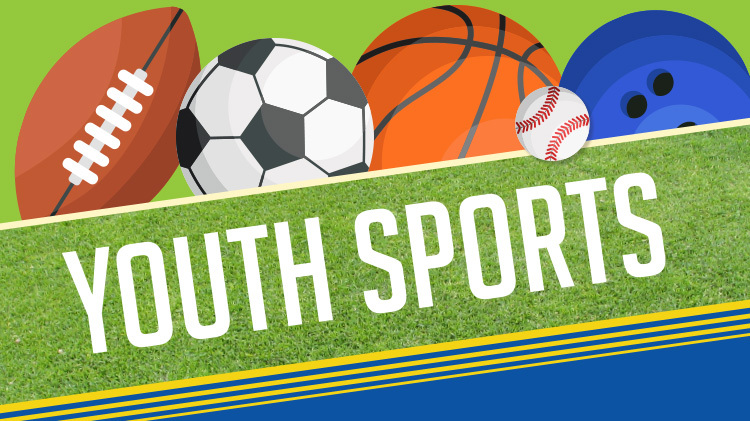 One of the most reliable ways that has emerged is through hosting youth and participatory sporting events – and industry that has grown into a multi-billion dollar behemoth. But, with more and more cities entering the fray, the question for any individual city is how much to invest, where to invest, what to expect as a return – and most critically – how to differentiate themselves from other cities looking to attract the same visitor dollars. Solution: JK Squared has aligned with Victus Advisors, a national leader in independent sports feasibility and economic impact studies, to work on behalf of a number of municipalities across the country over the past several years. through a combination of third-party research, primary interviews, focus groups, surveys and our own independent analysis, we provided each community with a specific roadmap outlining areas of opportunity for facility development, marketing & branding strategies, and the potential economic impact of any investment. These studies have become a critical part of the strategic platform used by each city. Results: These studies have become a trusted way to help align government spending, the right private-public opportunities and drive smart growth. We’ve helped identify optimal locations, settled numerous disagreements inside communities on what to build, and advised away from investments that may have proved troubling long-term. We demonstrated the marketing challenges they faced, and outlined strategies to overcome them. Ultimately, we delivered each municipality a concrete and customized plan on how to drive ongoing revenue through sports tourism via smart investments and strategic branding initiatives.